Montigo Resorts are places synonymous to fun-filled family getaways, upscale leisure properties located in sprawling environments. From ski-slopes to sand, sea and sun, Montigo Resorts offer enriching experiences for the entire family. Just 30 minutes away from Singapore, Montigo Resorts, Nongsa is the first flagship property located in Batam, Indonesia. 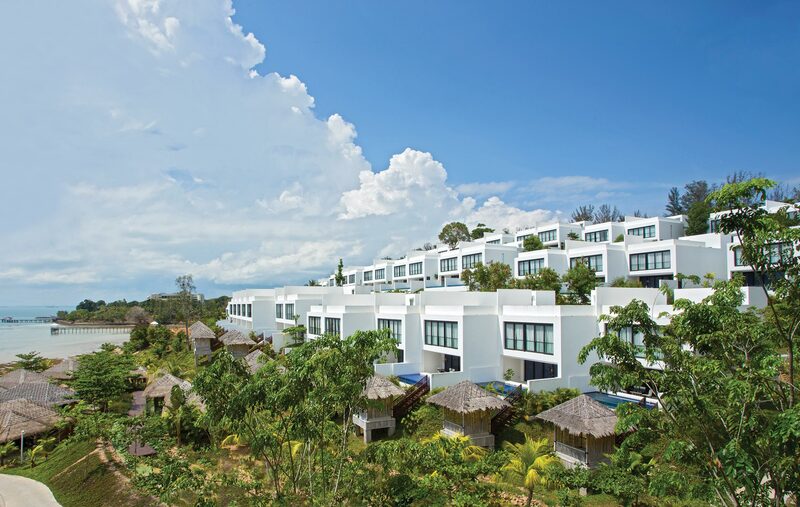 Situated along a one-kilometer stretch of seafront, the tasteful and charming resort has 88 Villas , 85 Studio Residences and 23 Residences available for resort stay and purchase. 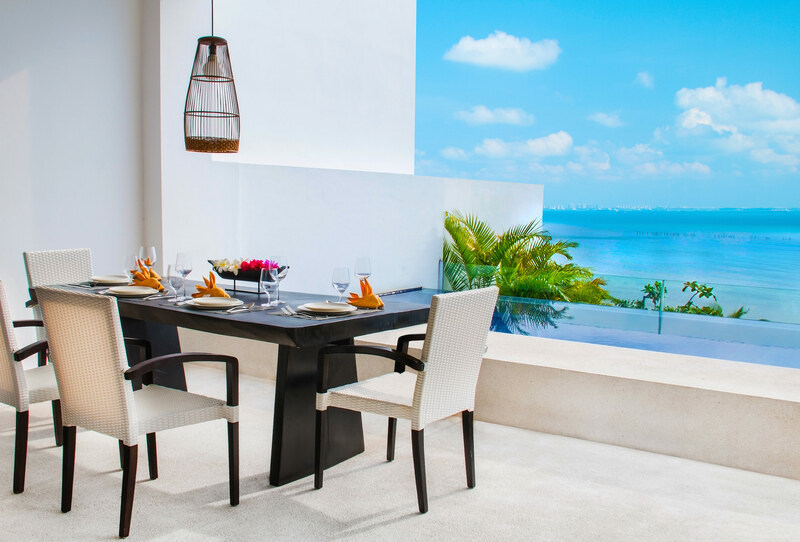 Each unit at Montigo Resorts, Nongsa features a generous living room, master and guest bedrooms, open-air bathroom, and al fresco dining terrace that overlooks your private infinity plunge pool. Resort facilities include a Beach club, Kid’s club, Spa and exceptional dining options. 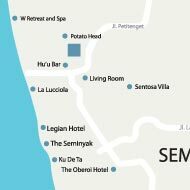 Montigo Resorts’ second property, Montigo Resorts, Seminyak introduces a new lifestyle resort concept in Bali, Indonesia. 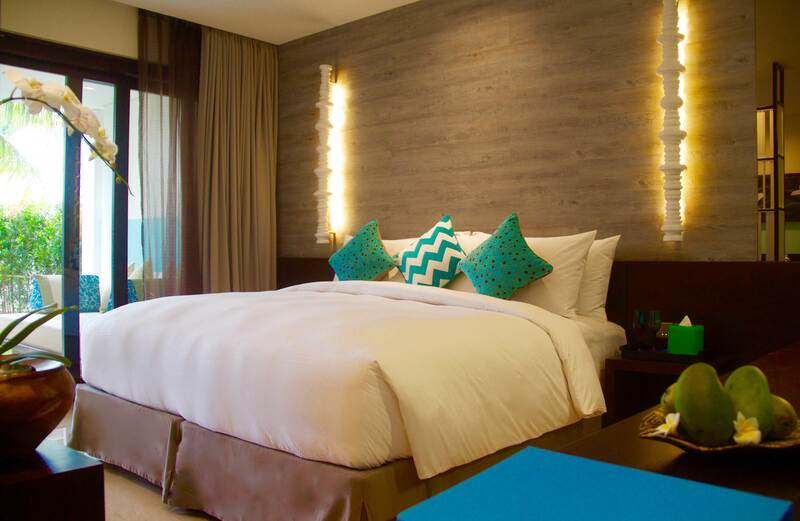 Located in the heart of the Seminyak district and a short stroll away to the beach, Montigo Resorts, Seminyak offers 108 beautifully decorated, expansive rooms and suites, featuring a comfortable, contemporary design, and adorned with fun, quintessentially Montigo elements. 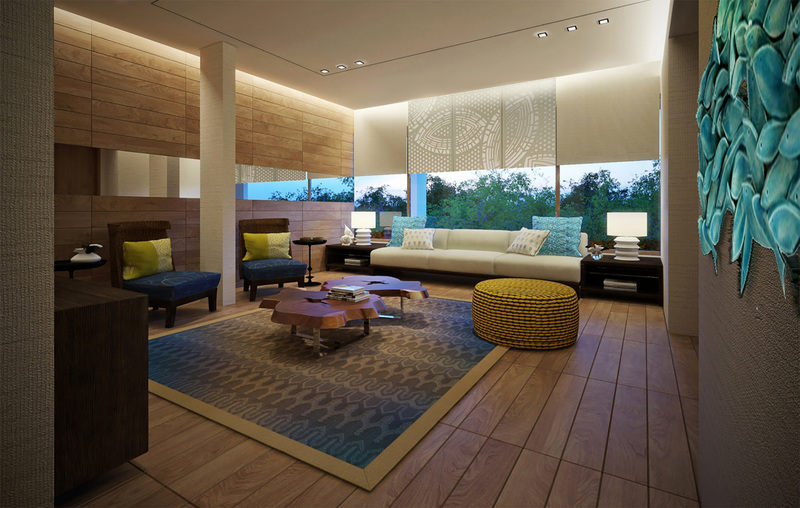 Eight specially designed spa accommodations to complement the Montigo Spa. Other facilities include TIIGO, a brand new interactive dining restaurant, a poolside cocktail lounge bar, swimming pools and a kid’s club. © 2019 KOP PROPERTIES. ALL RIGHTS RESERVED. 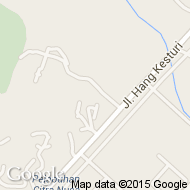 KOP PROPERTIES IS A SUBSIDIARY OF KOP LIMITED.